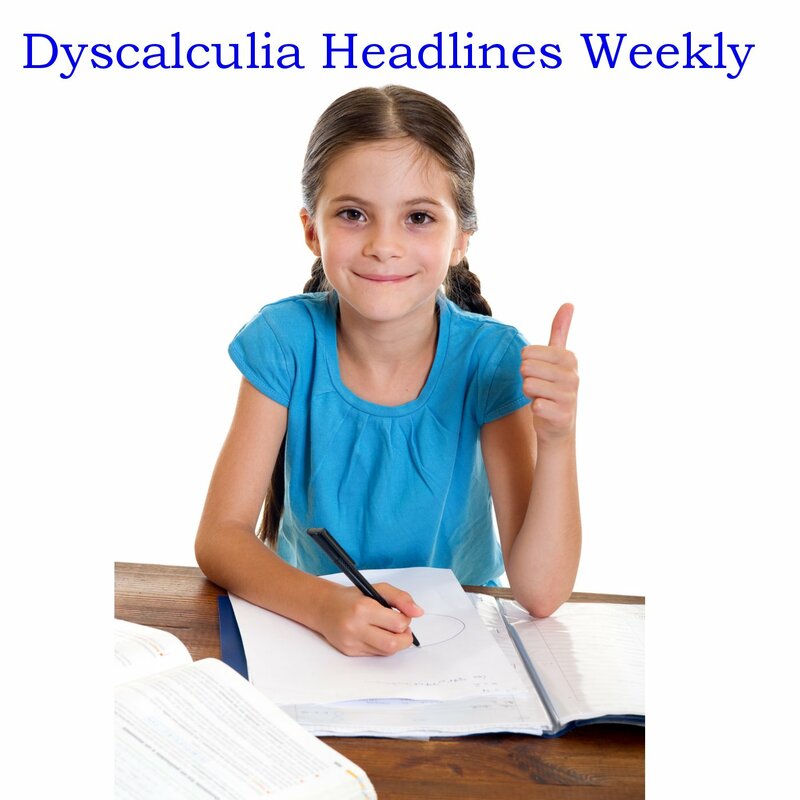 Dyscalculia Tutor Training online NEW! 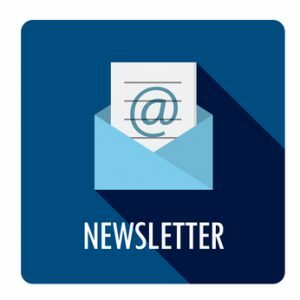 To increase the number of much needed Dyscalculia Specialists and Tutors Dr. Schreuder has developed this online Dyscalculia Tutor Training. 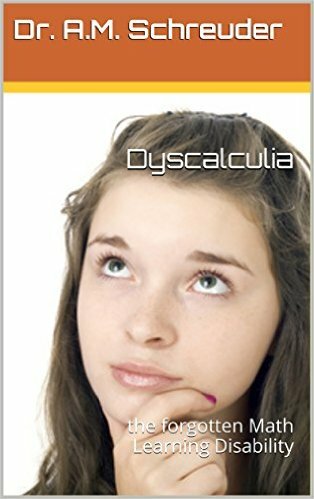 With over 55 videos this training will allow you to start your own career as Dyscalculia Tutor. Work anywhere, at your own pace, it is all online although some text books are required reading and study material. Available with Free registration in the left navigation side bar. 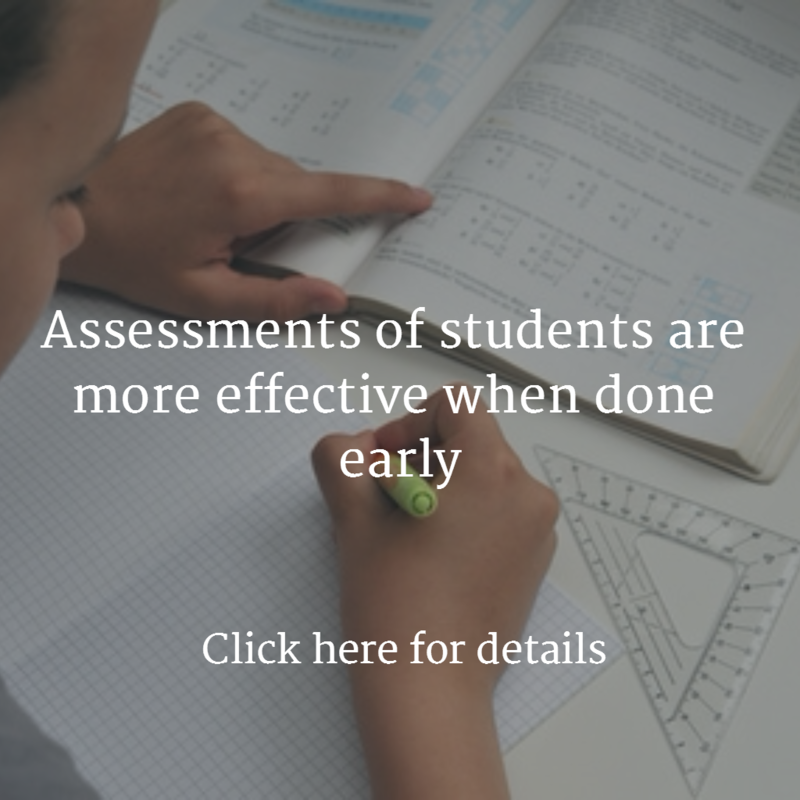 This test will give you an approximately five page report by email shortly after you finish the test with details on your math capabilities and number sense. 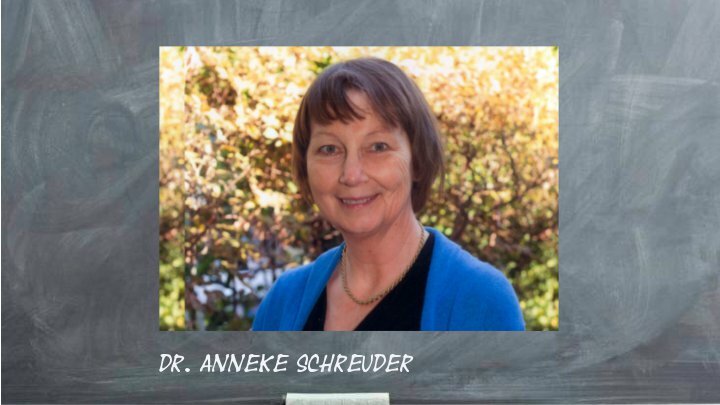 You can request an optional consultation with Dr. Schreuder to go over the results and get her recommendations for tutoring or re-mediation. 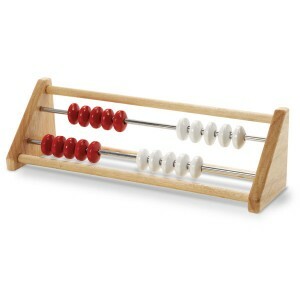 Teachers who want to know more to be able to recognize and work with students who have Dyscalculia can do the Dyscalculia Awareness Training and get a certificate by Dr. Schreuder. 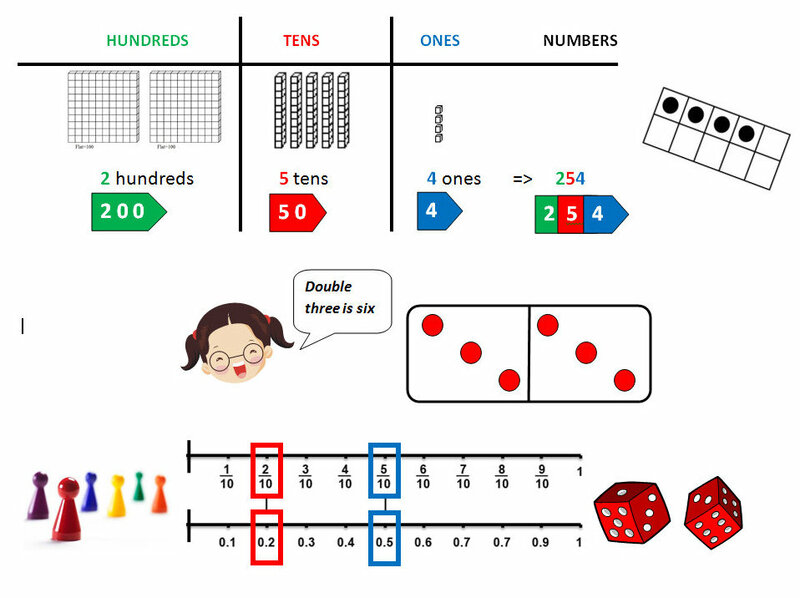 It is all online and it has five modules with detailed explanations about the math learning disability or Dyscalculia.